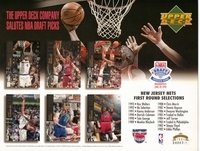 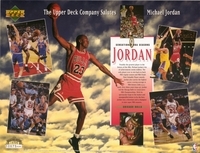 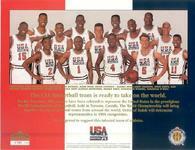 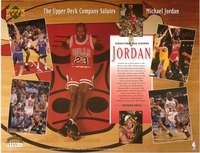 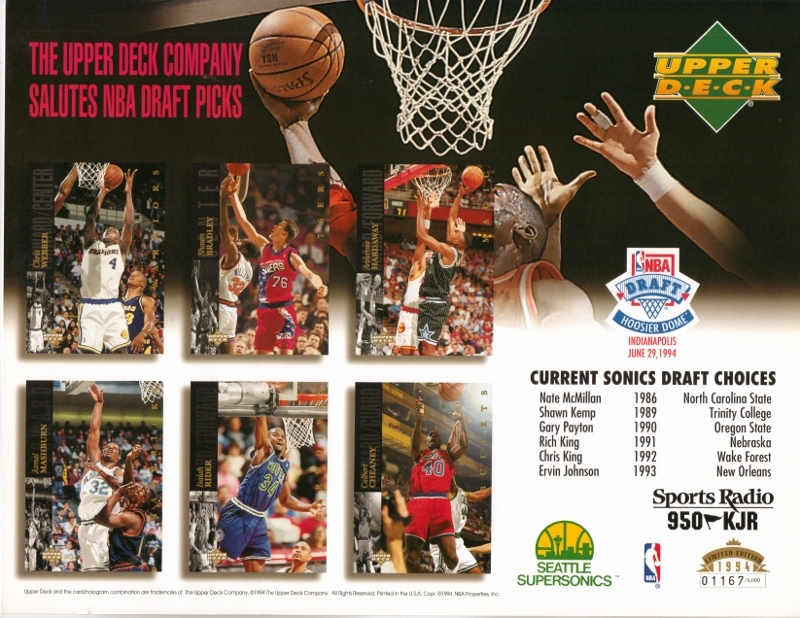 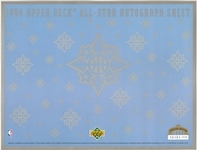 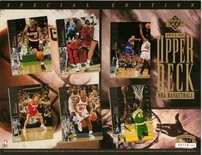 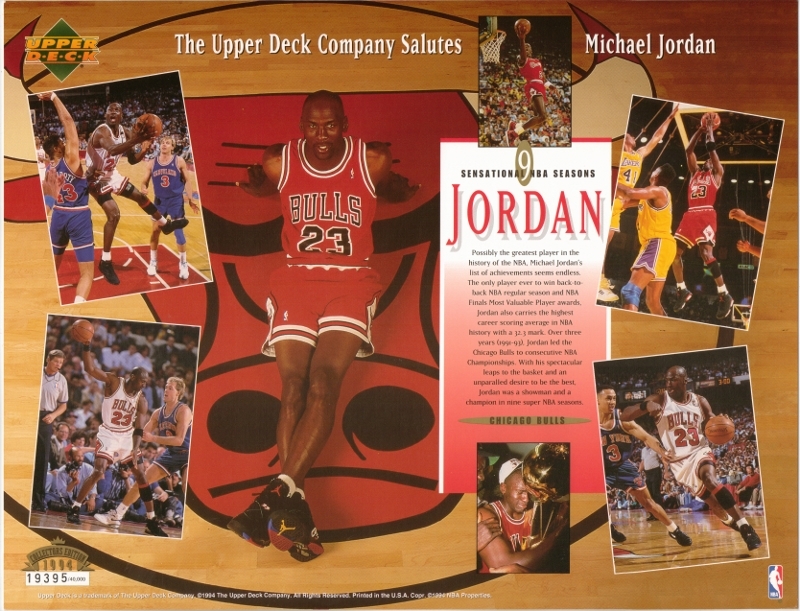 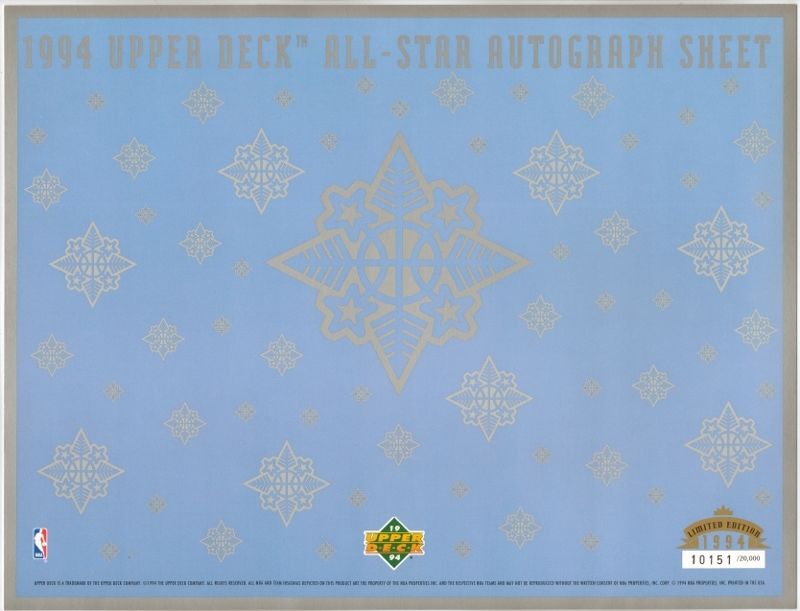 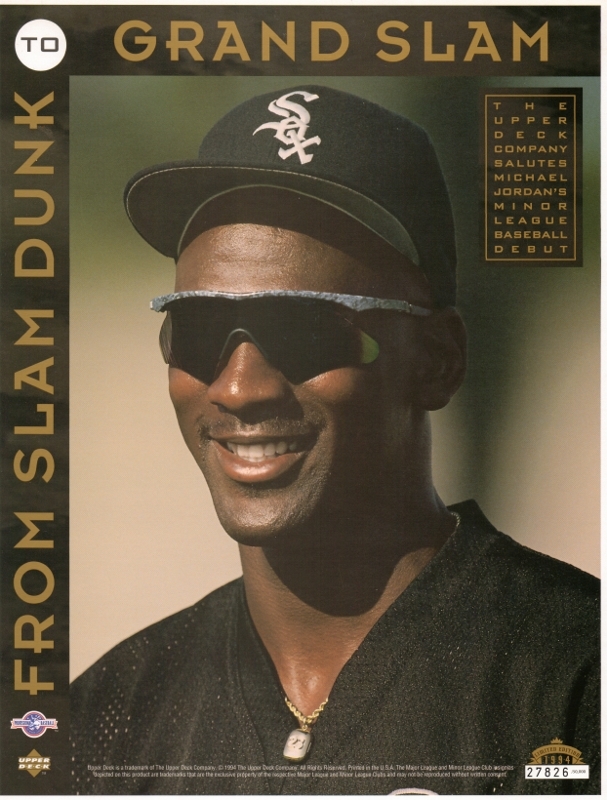 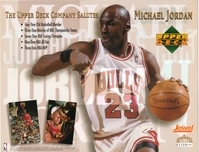 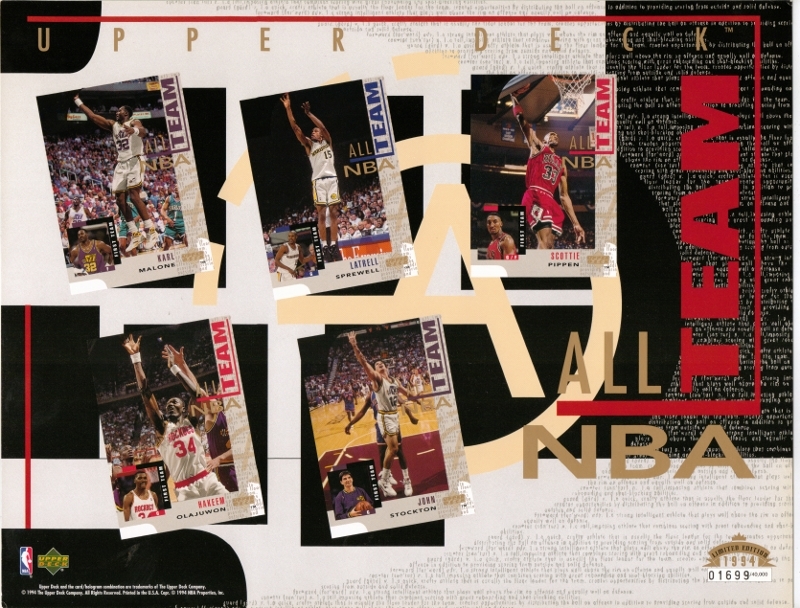 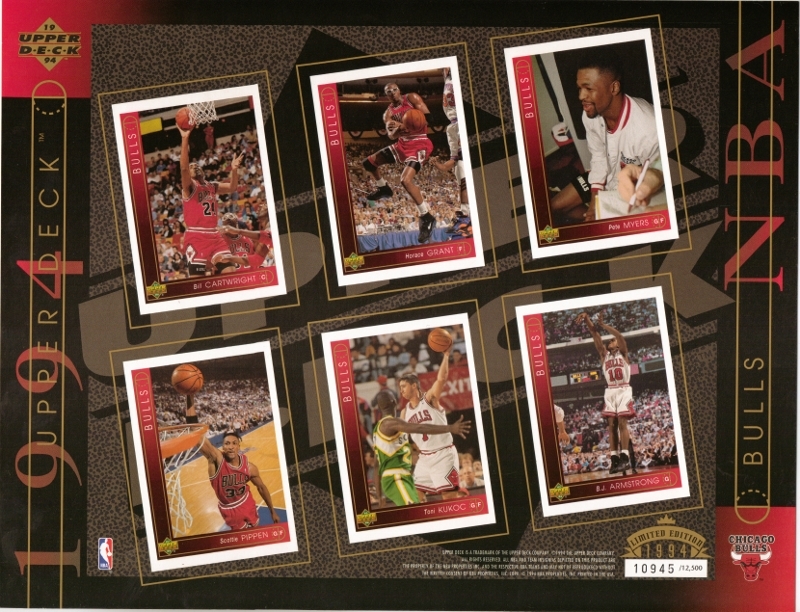 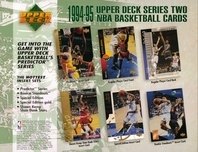 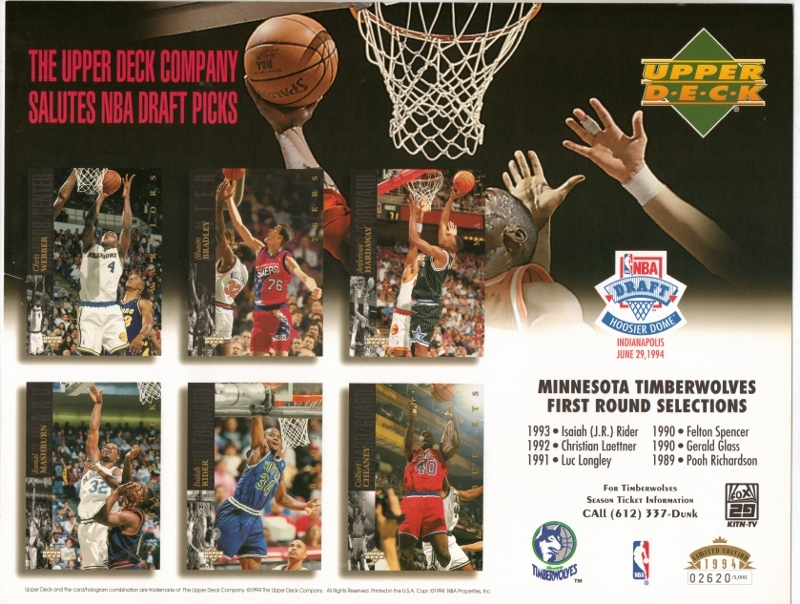 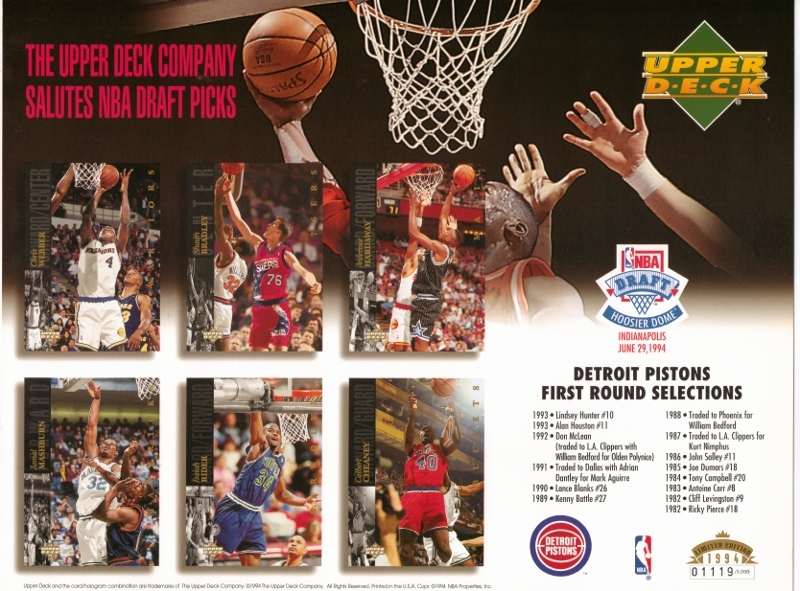 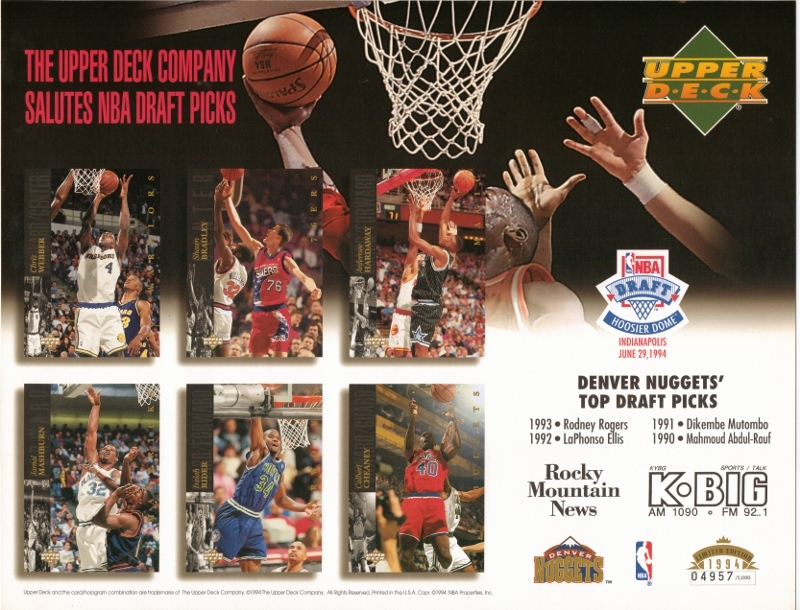 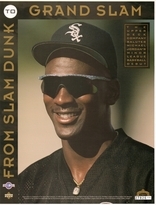 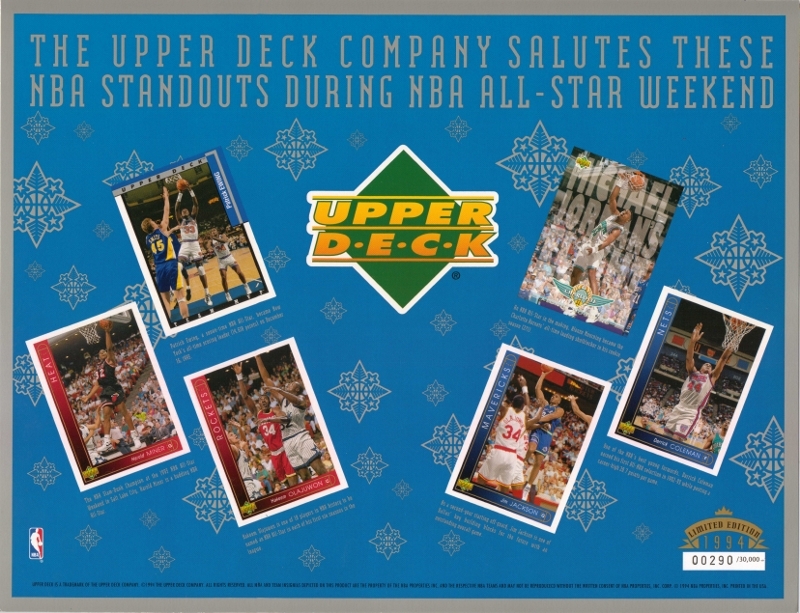 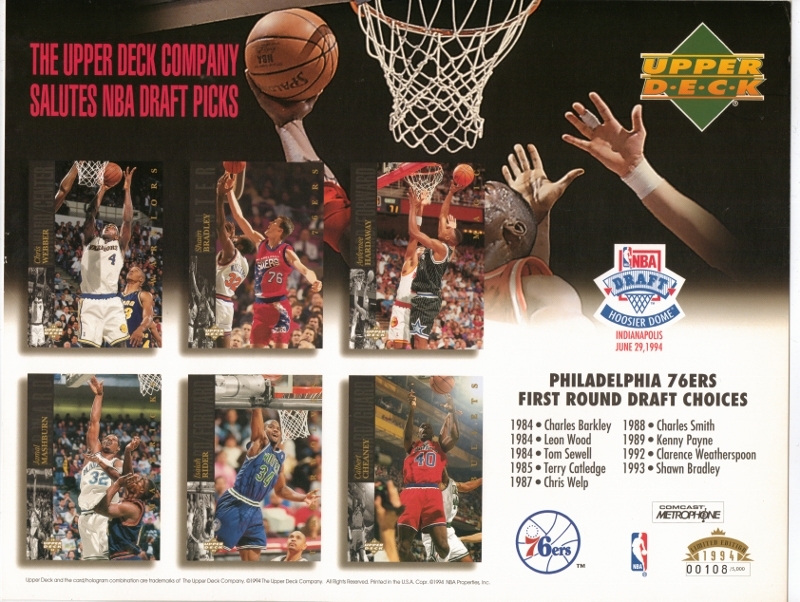 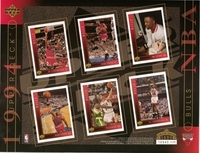 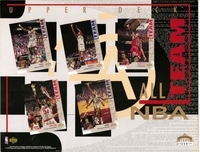 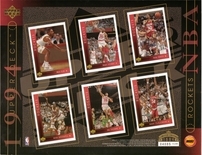 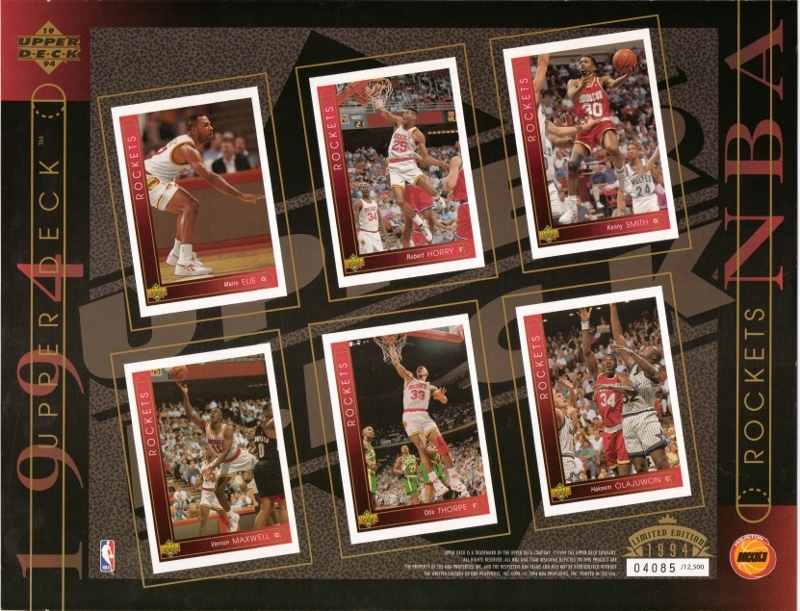 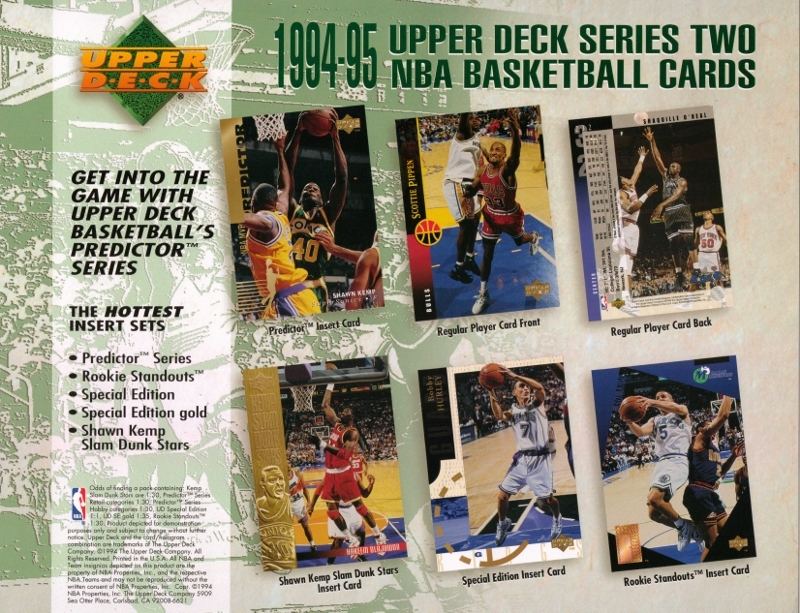 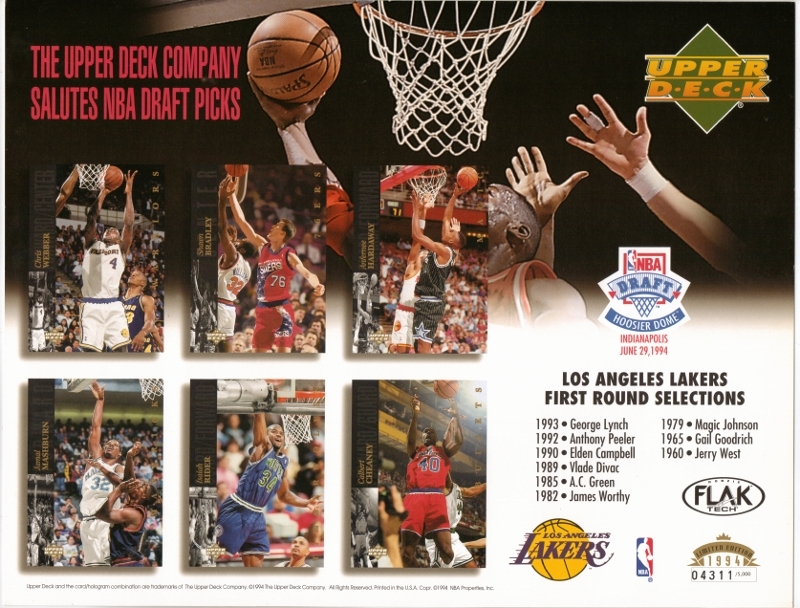 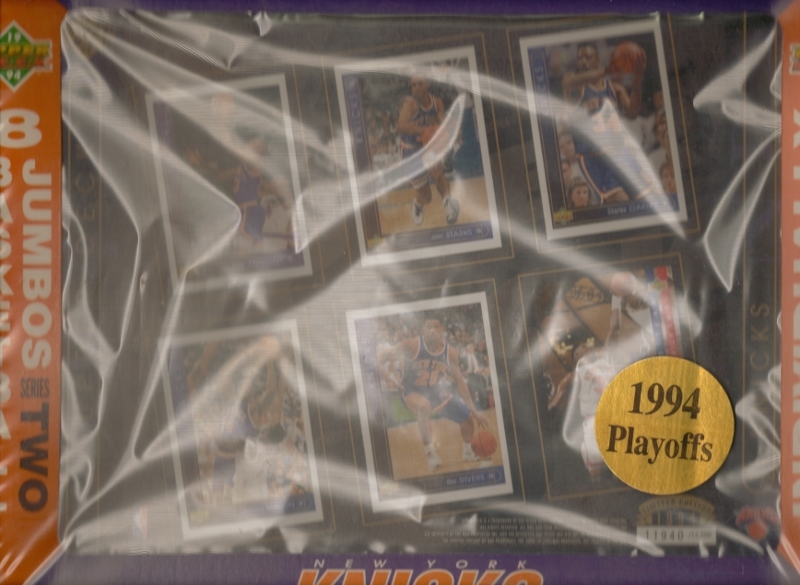 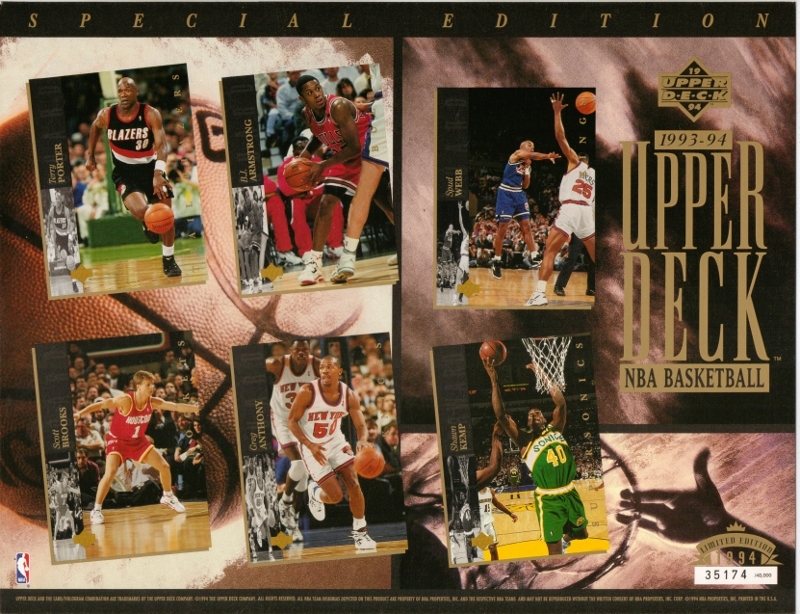 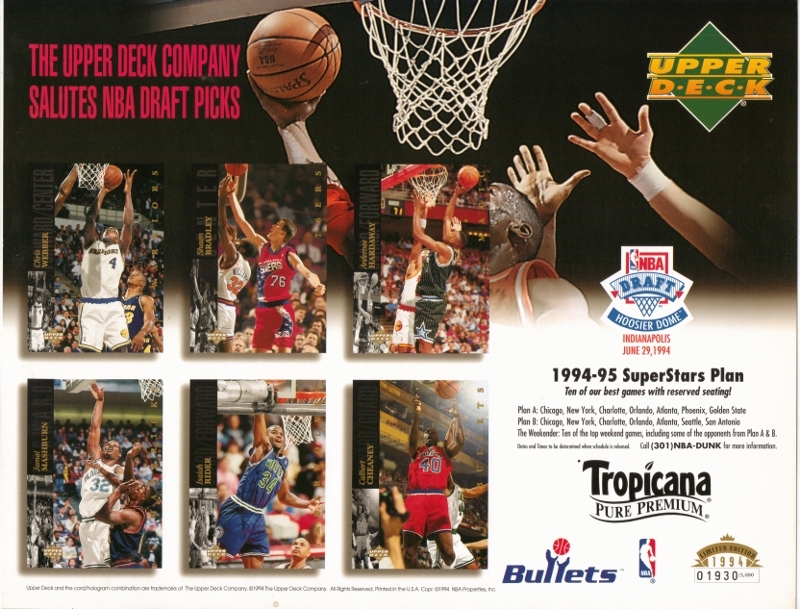 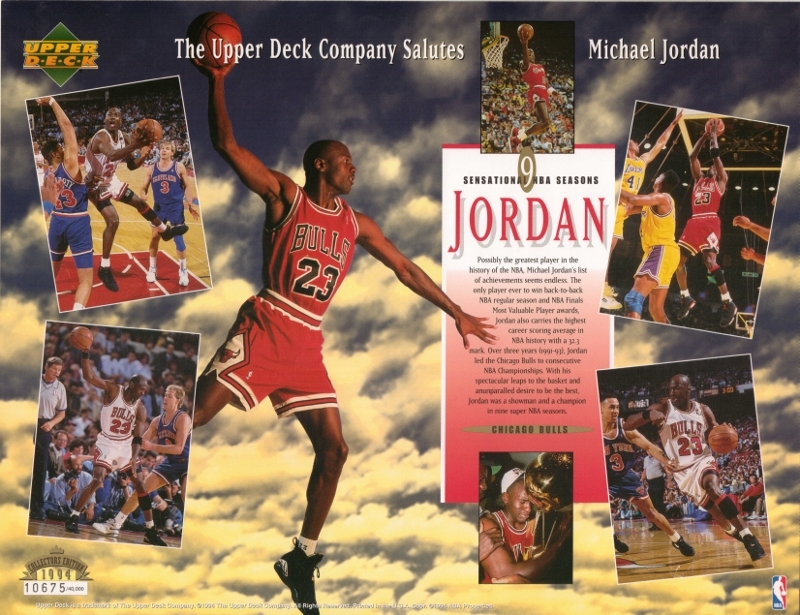 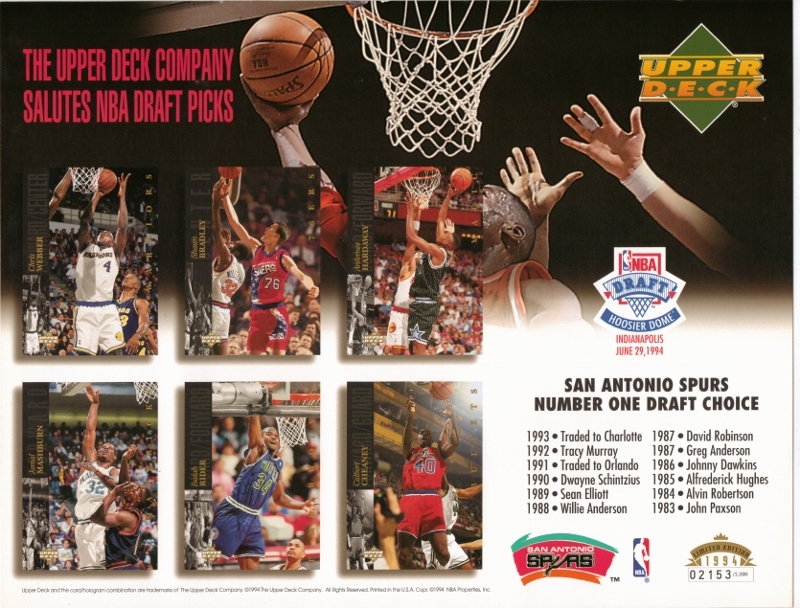 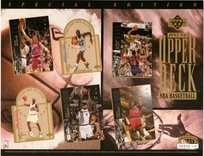 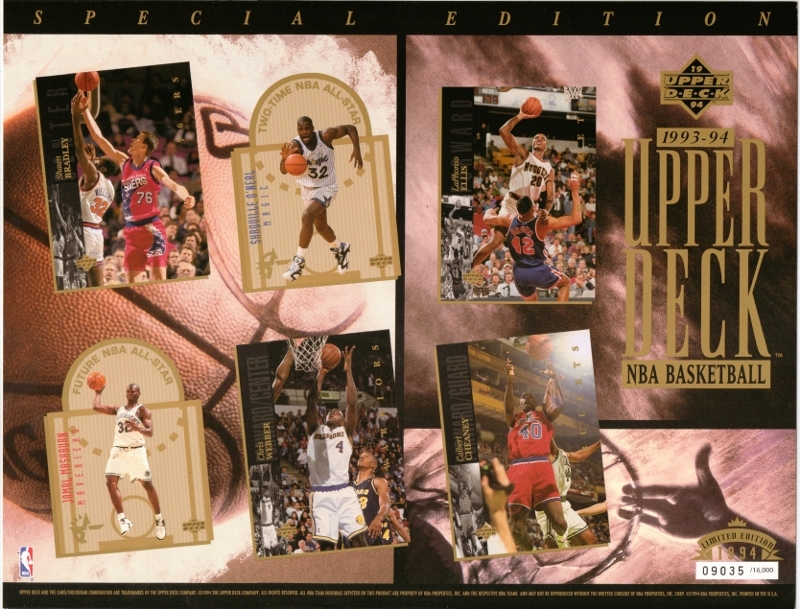 For 1994 Upper Deck produced twenty eight or twenty nine NBA draft sheets. They were given out June 29th at each of the stadiums listed below and each sheet is numbered to 5,000 except for one (Pacers Main Draft numbered to 25,000). 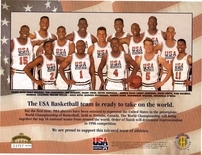 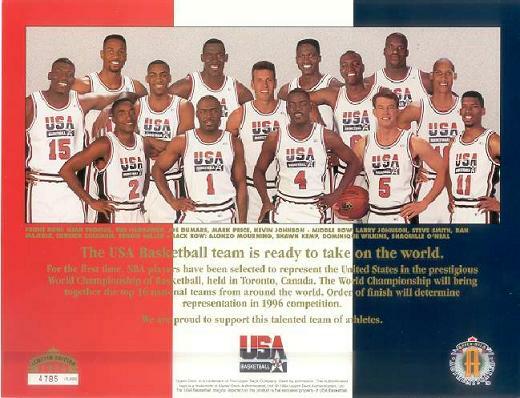 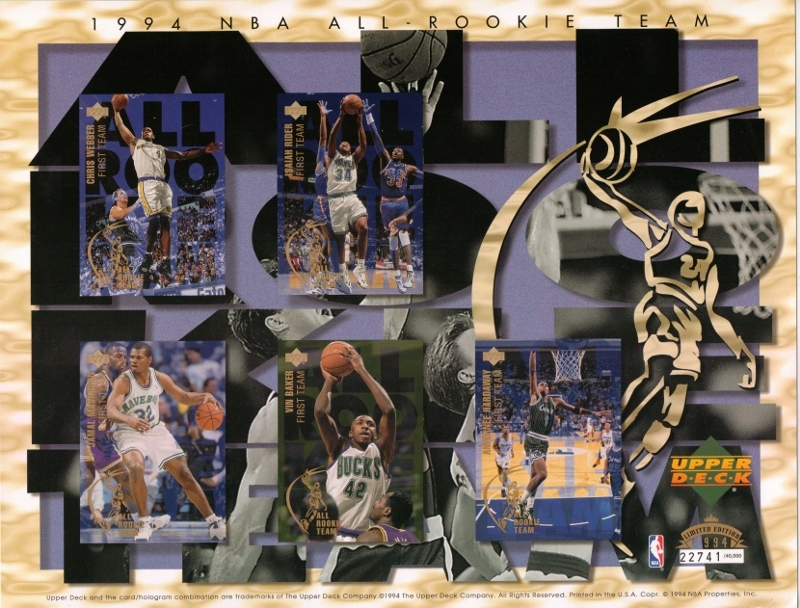 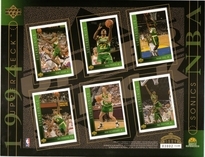 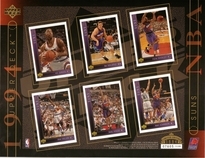 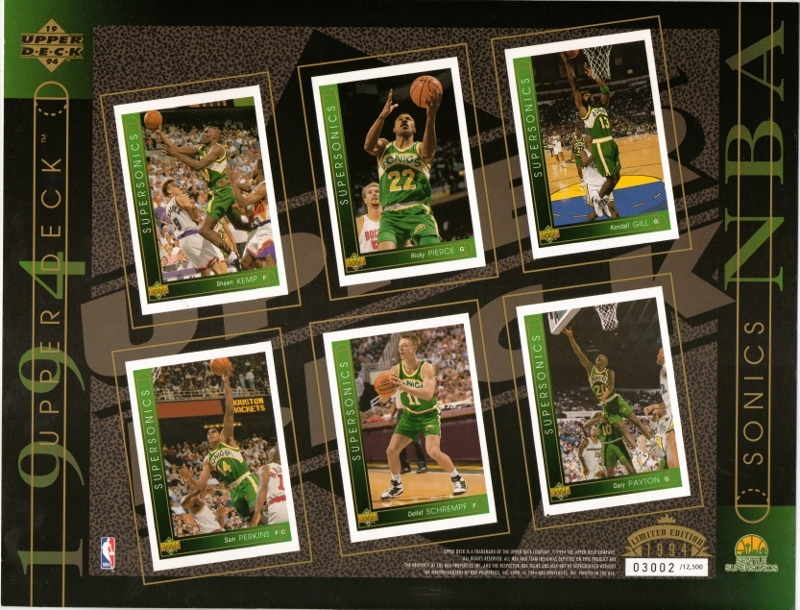 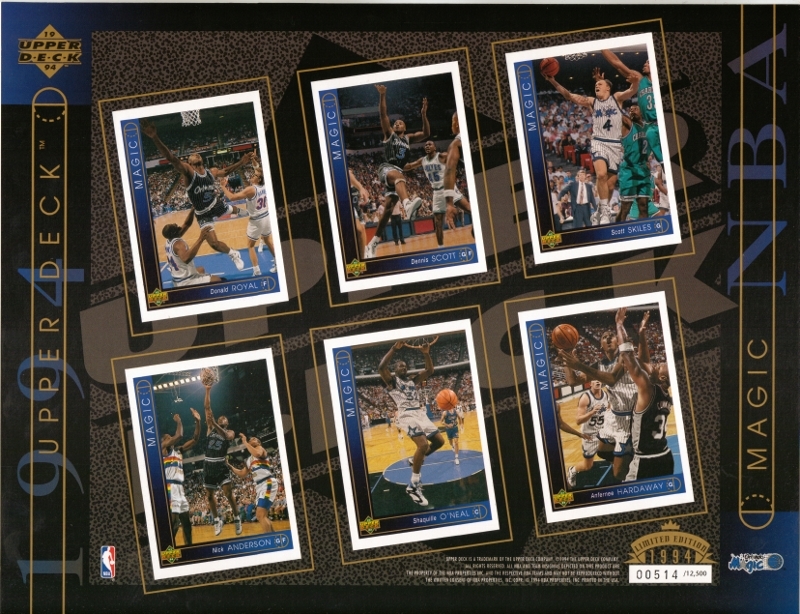 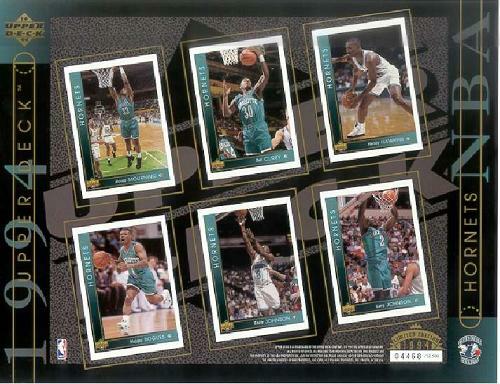 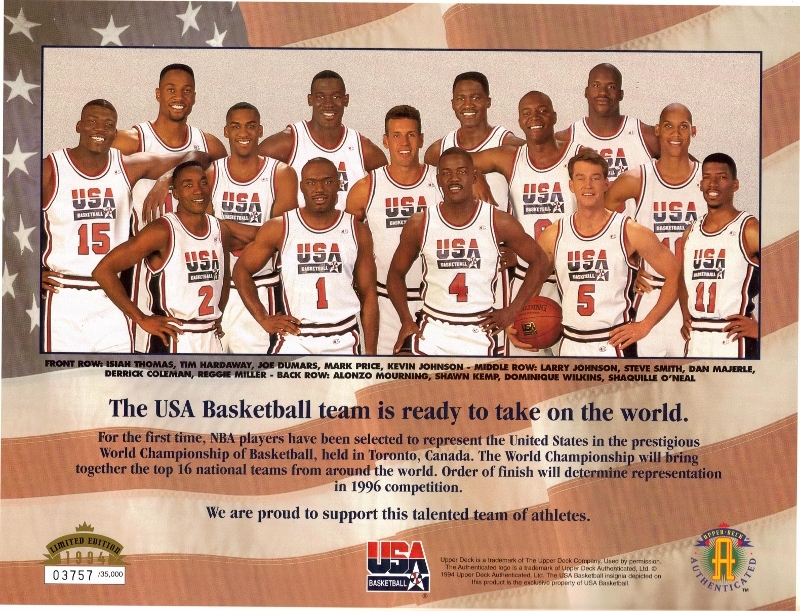 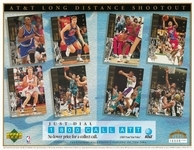 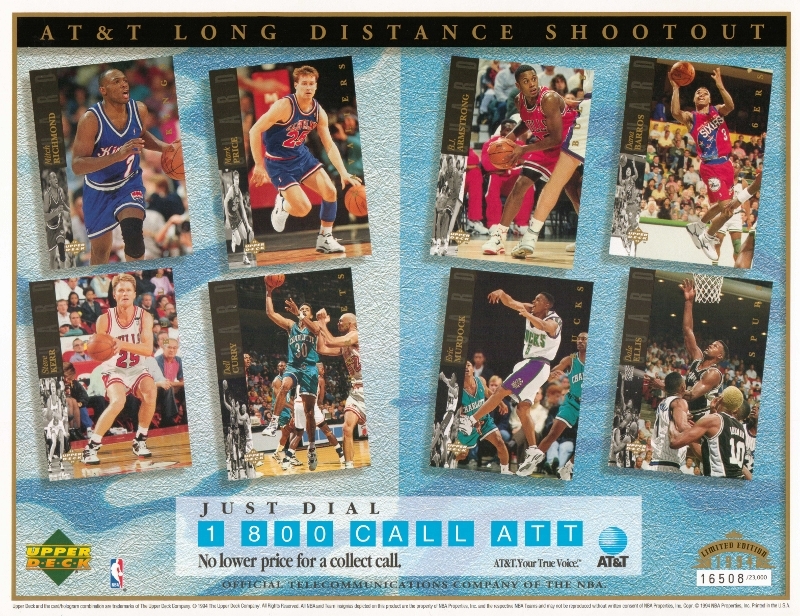 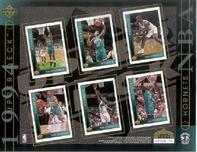 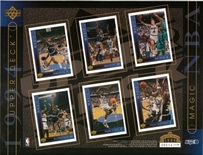 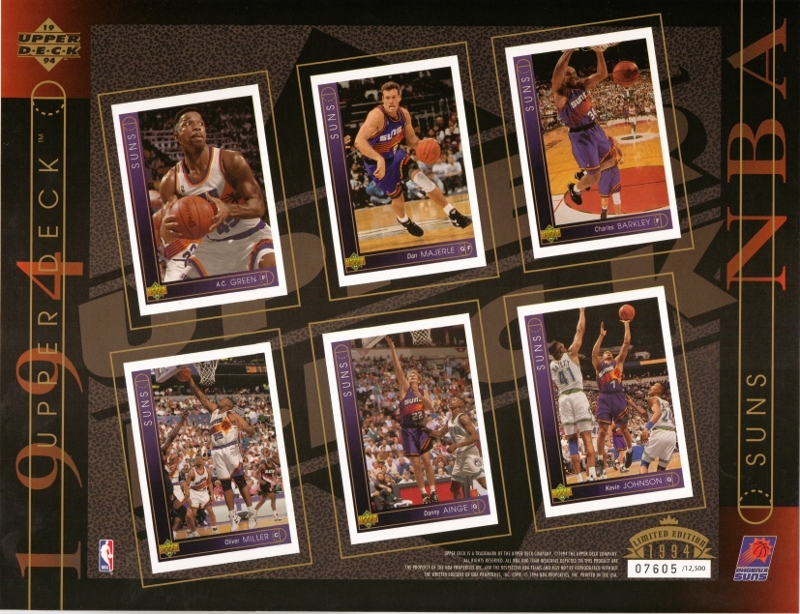 Pictured on each sheet are Chris Webber, Shawn Bradley, Anfernee Hardaway, Calbert Cheaney, Isaiah Rider and Jamal Mashburn. There are two versions of the Nets sheet with one having the second name listed on the sheet as Derrick Coleman and the other has No Selection.